Saujani created Girls Who Code to close the gender gap in technology. The organization has gone from 20 girls in New York to 10,000 girls in 42 states who learn about computer science through a variety of real-world projects in several areas, including art and storytelling, robotics, video games, websites and app development. 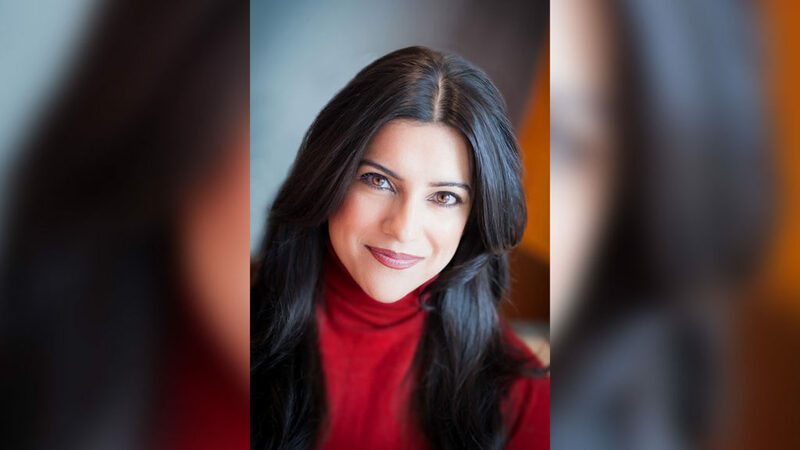 Reshma Saujani, founder and CEO of Girls Who Code, will present the lecture, “Designing a Better Tomorrow: Overcoming the Gender Gap in Technology,” at 7 p.m. on Wednesday, Oct. 5, at Burt Kahn Court at Quinnipiac University, 275 Mount Carmel Ave. This event is free and open to the public. Saujani is the author of the book, Women Who Don’t Wait in Line, which advocates for a new model of female leadership that focuses on embracing risk and failure, promoting mentorship and sponsorship and boldly charting your own personal and professional course. After years of working as an attorney and supporting the Democratic Party as an activist and fundraiser, Saujani left her private-sector career behind and joined the political scene as the first Indian-American woman in the country to run for U.S. Congress. Saujani is a graduate of the University of Illinois, Harvard’s Kennedy School of Government and Yale Law School. She was recently named to CNBC’s Next List; Crain’s 40 Under 40; FORTUNE’s 40 Under 40; Forbes’ Women Changing the World; Fast Company’s 100 Most Creative People; Advertising Age’s Creativity 50; and Business Insider’s 50 Women Who Are Changing the World. She also has been recognized as one of the 50 Most Powerful Women in New York by the New York Daily News, The Wall Street Journal Technology Innovator of the Year and an AOL/PBS MAKERS: Women Who Make America. For more information, please call 203-582-8652.